Click the button below to add the DSA "WASD" Kit to your wish list. DSA sublimated "WASD" 4-key kit. 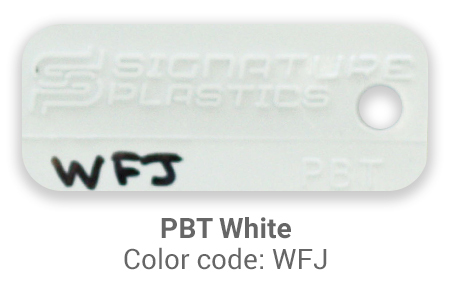 Choose from a variety of PBT colors. 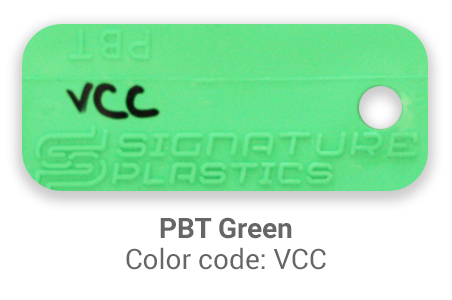 Good quality, bright and accurate colors. However, the shape and height is a lil different from the dsa from my Vortex Race 3 but it does not affect the typing experience. Got the red WASD kit get to go with my Granite set and my red keyboard, looks great!